Make contemporary dance as part of your New Year’s resolution to get fit & healthy! Our next beginner contemporary course starts Sunday 11th January and runs for 7 weeks. Get off to a classy start in the New Year with our monthly ballroom course! Learn a variety of dances in just 4 weeks, no partner or previous experience required. 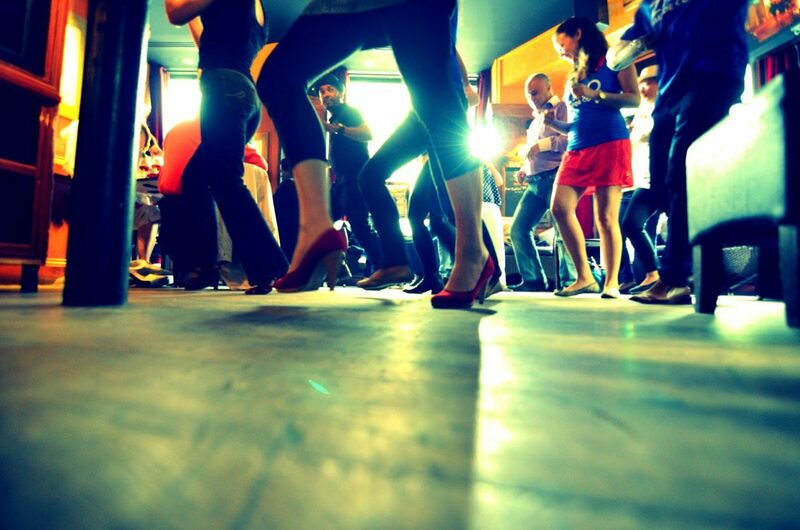 Our salsa courses are a great way to meet new people, stay fit and learn a new practical skill! Our last courses sold out so be sure to register in advance to guarantee to your spot. Salsa Level 1 (for absolute beginners) begins Tuesday 2nd December at 8pm (yes we’re open on National Day) and Saturday, 6th December at 5pm. Salsa Level 2.1 begins Tuesday 2nd December at 8pm and Saturday, 6th December at 5pm. Salsa Level 2.2 begins Tuesday 2nd December at 9pm and Saturday, 6th December at 6pm.